Yummy maple syrup for a very good price. Good for a big family. I lie roofing my pancakes with it or suing it in my baked goods and smoothies instead of regular sugar. Love this for cooking. Great flavor. Always super fresh. And amazing value! It’s a must for anyone who cooks on regular basis. My favorite dried cherries out there! Reach flavor. Good value. I like using them for baking or making homemade granola. In granola, they end up almost caramelized and still a little tart - amazing! Highly recommend! Love these oats for breakfast foods. I use it when I bake breakfast muffins. 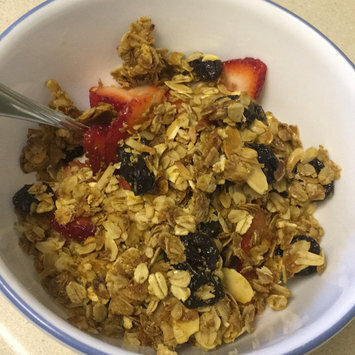 I also love it in my homemade granola and in its own. Always good quality. Cooks super fast. Delicious and healthy! Absolutely loves this product! Super easy to use. Reach but natural looking colors. I use it on top of my favorite brow powder to fill any gaps, give the hairs some volume and keep them in place all day. Honestly, I love most of the flavors from this brand. This one specifically is magical. If you enjoy mint flavor in ice creams give this one a try. You’ll love it! Absolutely amazing hairspray! 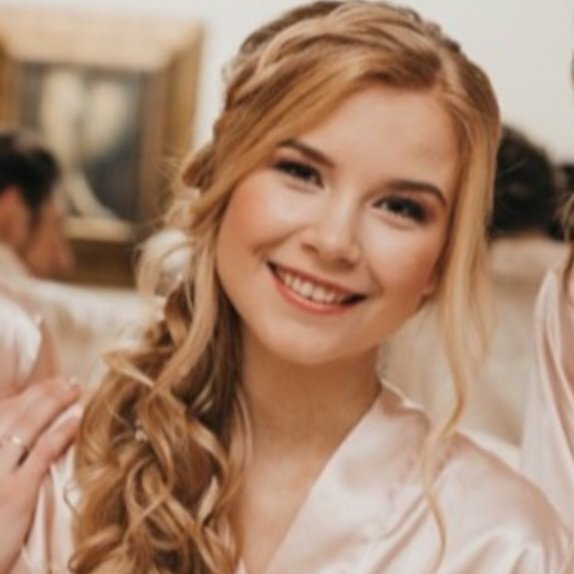 Strong hold while natural look. And it smells so so good! Sprays evenly and super easily. My number one hair spray for sure!!! Delicious orange juice! This one with plum is my favorite. Reach flavor! Always great quality. Yummy healthy drink! I like this a a “snack” on the go. Tastes the best cold straight from th fridge.